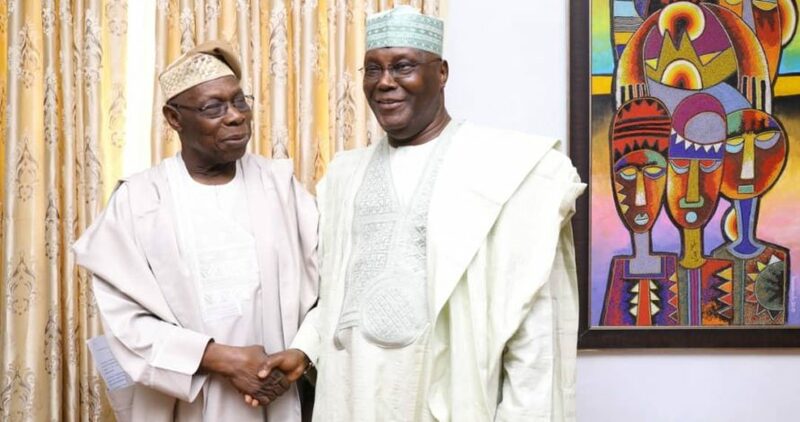 Abubakar Tsav, a former Commissioner of Police and Commissioner at the Public Complaints Commission, Abuja, says President Olusegun Obasanjo’s continuing increase in age “has blurred his wisdom”. Tsav criticized Obsanjo for brooking no opposition to his views, and parading a fake aura of superior wisdom, adding that “there is potent evidence that OBJ has wronged God and needs to plead for His forgiveness”. “In Nigeria or African generally, septuagenarian or octogenarian ages are like a double edged sword,” he wrote. “It could be a curse or a blessing to someone depending on how he utilizes this special favour from God Almighty in spending these rare years of grace. So, both suffer either of these two afflictions. He berated Obsanjo for his restlessness on the political turf of Nigeria, “making pronouncements at every point and countering or reversing himself on national issues in a manner that belittles his status, as elder statesman”. “More than a few Nigerians believe Nigeria has found itself in the subsisting mess President Muhammadu Buhari has bent backwards to re-fix because the likes of the nation’s former leaders like OBJ fretted away the golden opportunities they had to consolidate on the foundation laid by the country’s founding fathers and nationalists,” Tsav argued. Describing Obasanjo as a man in need of God’s forgiveness, he said: “Truth is sacred and it must be told, no matter who is embittered by it. The series of gaffes committed by OBJ is an indication that he has more issues with ageing than President Buhari. “His inconsistency in actions and utterances have confirmed it indubitably. Conversely, Buhari has never changed, unlike OBJ, his accuser, who changes from time to time like a chameleon. He needs real help to overcome his multiple personality issues from his nuclear family, to politics and leadership, which many believe undoubtedly is as a result of his age, which has blurred his wisdom. 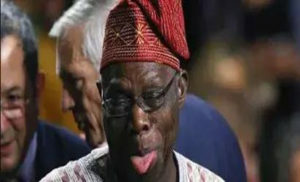 “Those close to OBJ should begin to tinker with the idea of working on his senses and public outings. He is bringing too much shame on himself and his family for no justification. For all it takes, OBJ is not the only former President of Nigeria still alive. There are the likes of Gen. Yakubu Gowon, Gen. Abdulsalam Abubakar and Gen. Ibrahim Babangida. But none of them is this excited on checkmating every shadow of the occupant of Aso Rock. And until recently, when he joined his ancestors, Alhaji Shehu Shagari was choosy in commenting on national affairs.